The smooth contours of the Coast 4 hole bath shower mixer will give any bathroom a contemporary look and feel. Featuring a shower kit and diverter that directs flow to the the spout or handset. 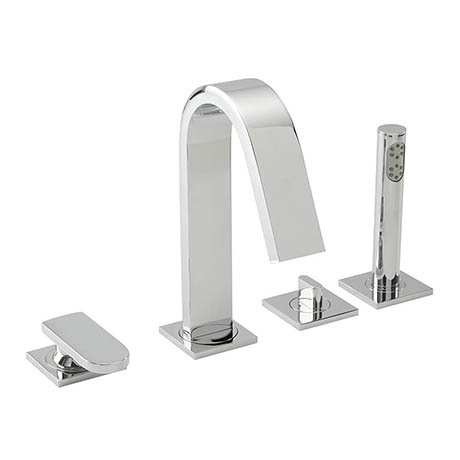 Manufactured from high grade chrome plated brass and guaranteed against manufacturing faults for 10 years. Requires a minimum operating pressure of 1.0 bar for best performance.